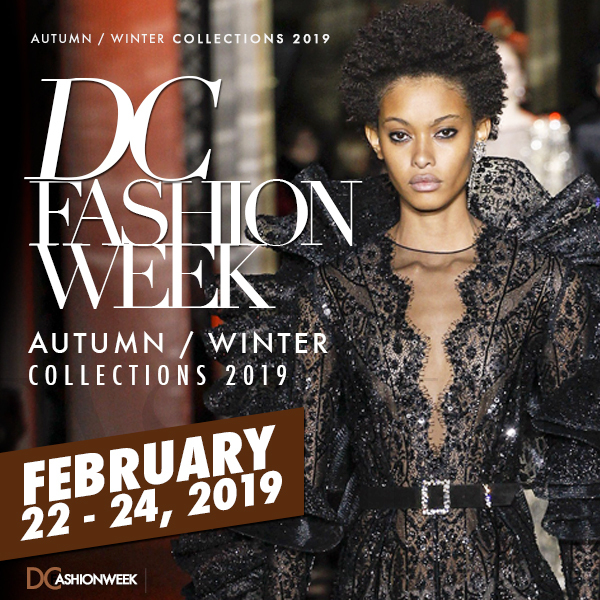 This upcoming 2019 extravaganza – scheduled from Friday, February 22 to Sunday, February 24, 2019 – will see designers gather from around the world to exhibit their AUTUMN/WINTER 2019 collections. Event Name: (M.E.D.I.A.) 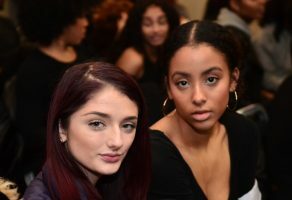 Metropolitan Emerging Designers Showcase & Indie Artists. Date: Sunday, February 24, 2019, @5:00 PM to 8 PM. * Tickets Required. VIP Admission (includes front row, deluxe gift bag, champagne toast, and a VIP pre-show reception at 5:00 PM while supplies last.) We suggest cocktail attire. 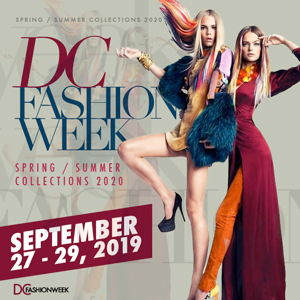 Please note that due to the popularity of DC Fashion Week events we must enforce a “no ticket refund policy”. All ticket sales are final.